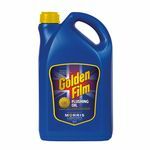 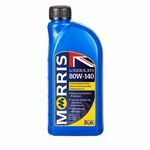 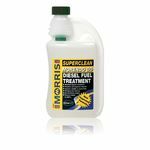 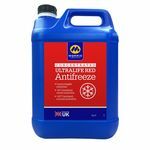 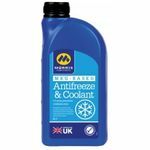 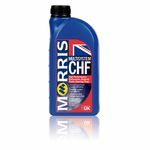 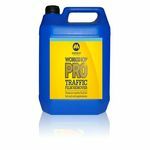 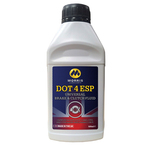 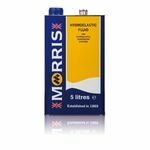 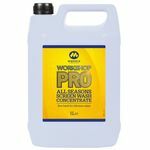 Golden Film SAE 15W-50 Classic Motorsport oil is manufactured from high quality mineral oils and an advanced additive system and is designed primarily for petrol engines. 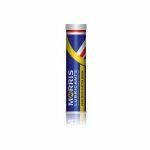 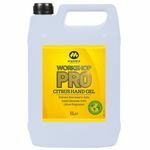 Multivis ADT VA 5W-30 is a synthetic technology lubricant, designed for use in the latest technology engines, including those fitted with exhaust gas after-treatment devices. 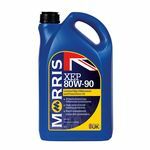 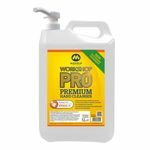 X-RPM Competition 10W-50 is a fully synthetic multigrade motor oil developed directly from motor racing technology, where it has proved to be far superior to conventional oils under these arduous conditions. 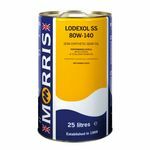 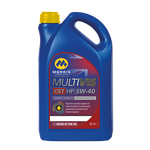 This oil has an extremely wide viscosity rating and will provide superior performance in petrol engines. 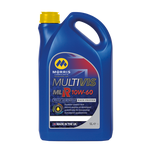 Multitrans DX15 is an advanced automatic transmission fluid recommended for the latest generation of MB 7-speed automatic gearboxes, including the 722.9 7G-Tronic.